Let everyone know you like to Get Dirty! 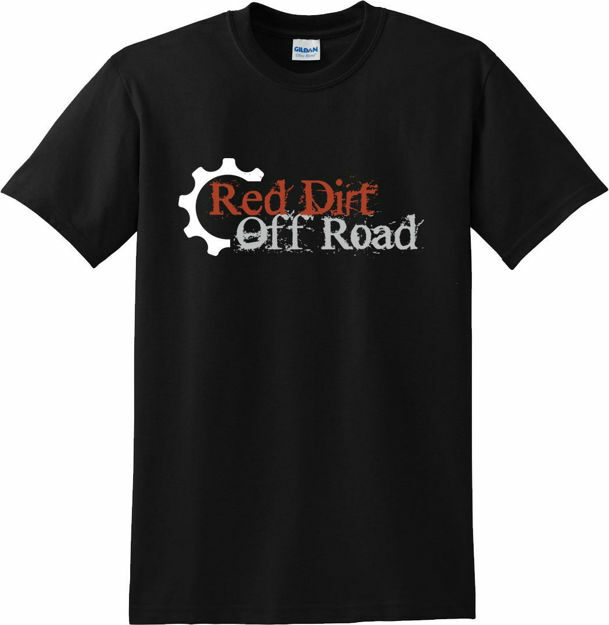 Best way to let people know you like to get dirty is we our signature swag t-shirts. Made of premium Gildan DryBlend 50/50 cotton/polyster fabric. Our shirts a lightweight and comfortable whether you wear it while winching or out on the town for your anniversary.